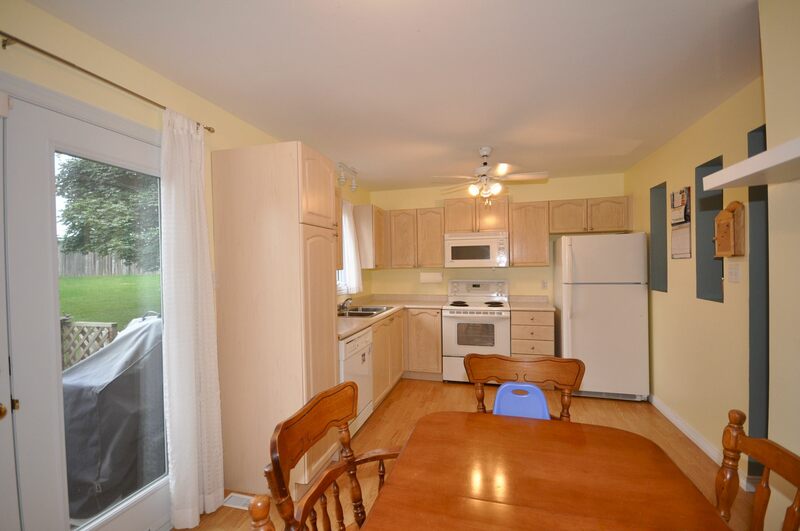 Closest Major Intersection: Veterans Hwy and Admiral Dr.
Inclusions: Dishwasher,Fridge and Stove. Newer OTR Microwave, Washer and Dryer. 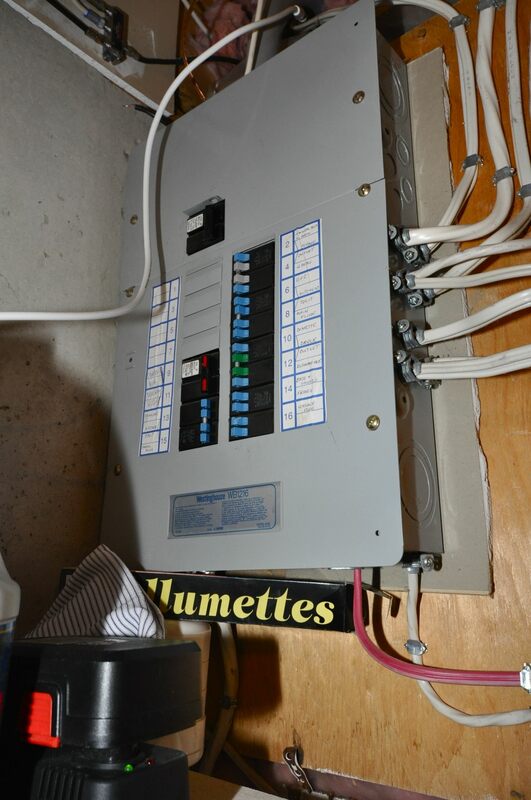 Light fixtures and window coverings. 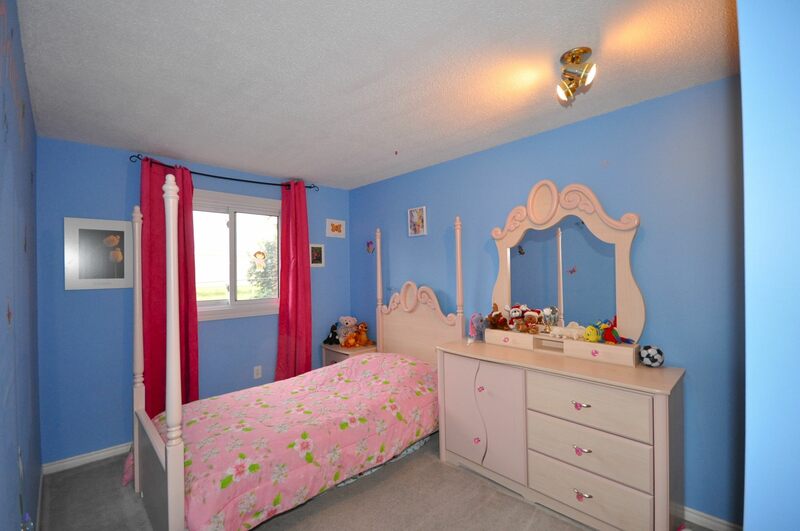 Located walking distance to schools, playground and city bus. Its a short drive to shopping, big box stores, community centre, pool, restaurants, video rentals, grocery and drug store, Canadian Tire and much more. 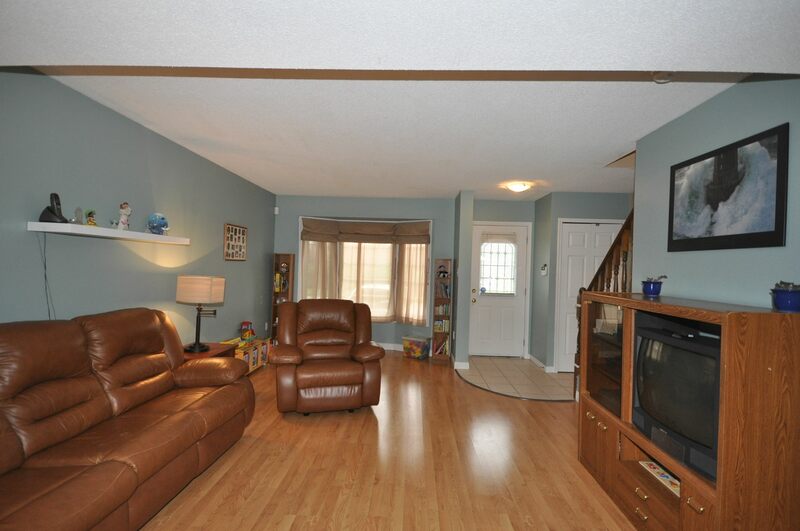 Its close to Fanshawe Lake and Golf Course and well as Fanshawe College. Situated nearby to every amenity you and your family could desire but tucked away from the hustle and bustle. 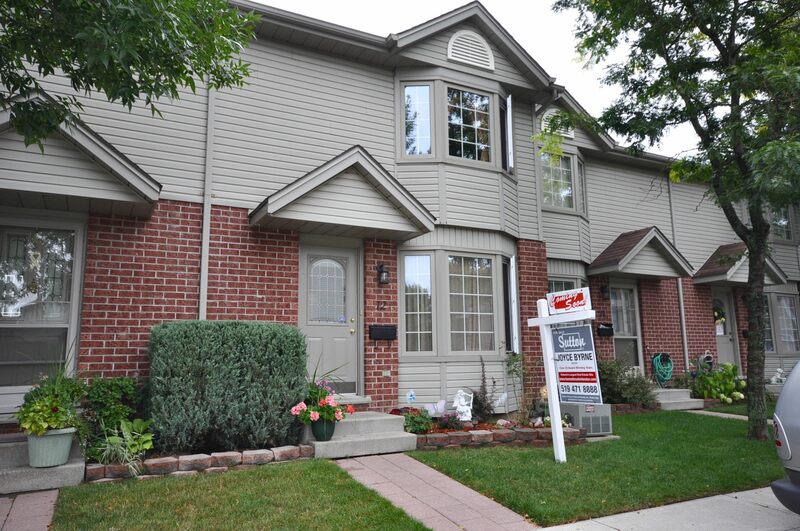 This townhouse complex surrounds a greenspace for added privacy and has ample visitors parking. 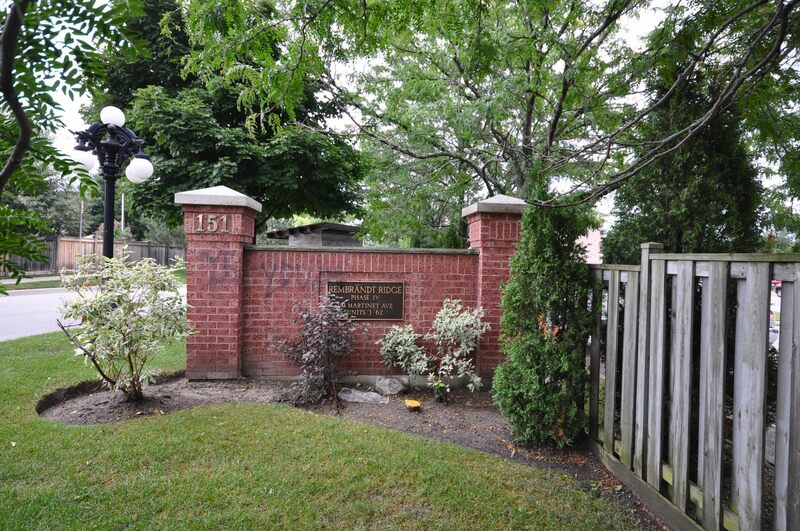 Attractively landscaped with covered entranceway and parking right at your front door. The windows and doors were replaced in 2007. 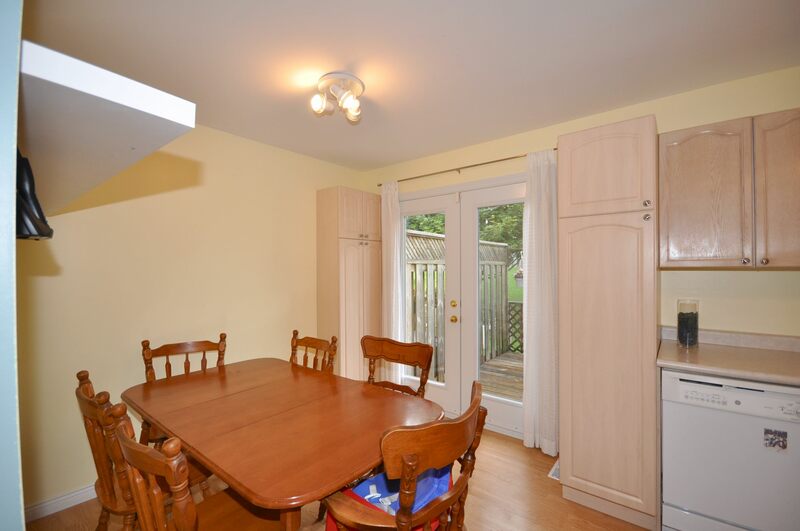 This home backs onto greenspace and enjoys a new private summer bbq deck! The main floor is easy care laminate with a large living dining area enjoying a sunny bay window. 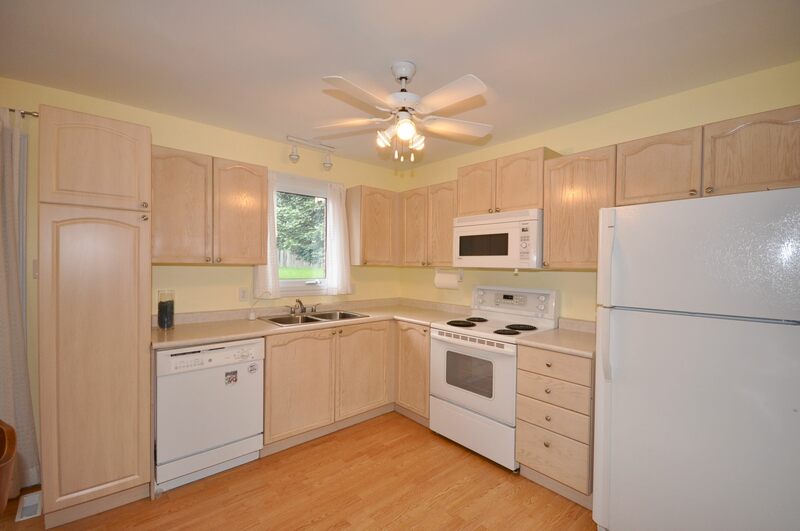 The eat in kitchen has 2 pantries, a new over the range microwave and 2 cute pass through windows to the living area. There is also a terrace door to the sundeck. 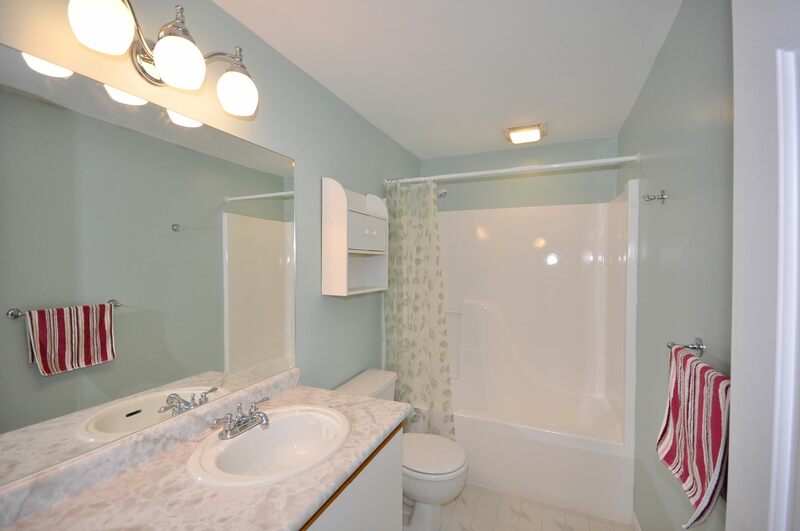 Upstairs are 3 nice sized bedrooms and a family bath. 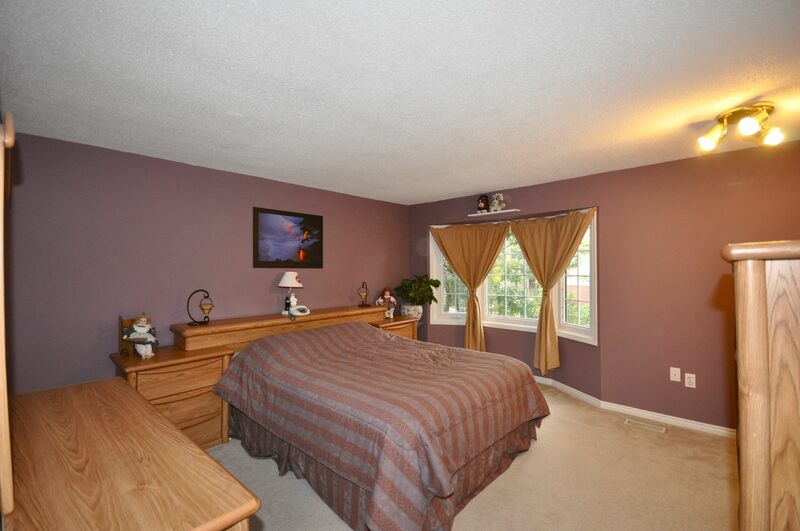 The large master has a spacious double closet and a 2nd bay window. 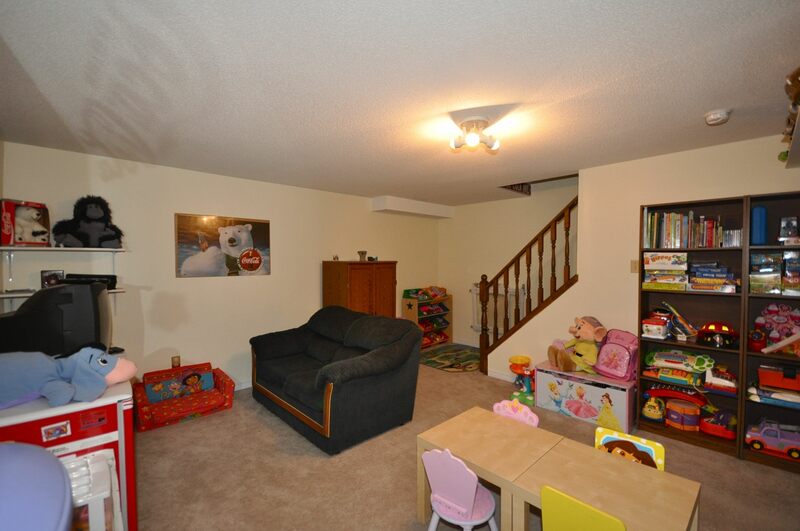 The lower level is finished into a family room. 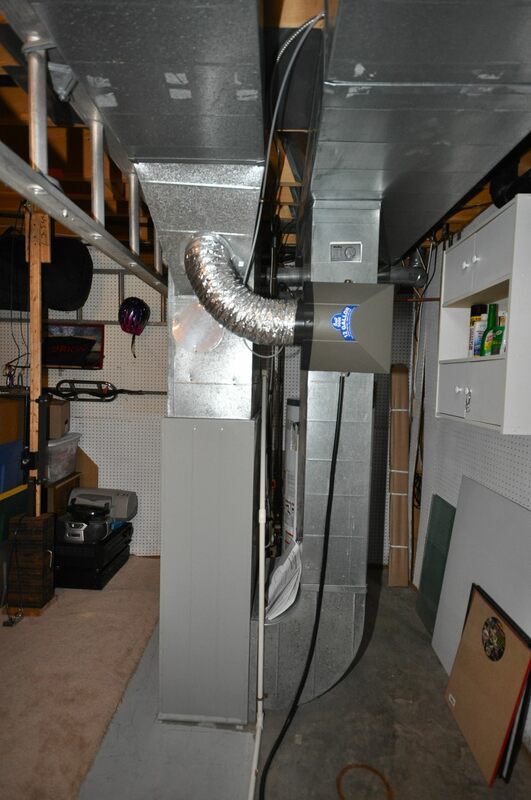 There is also a storage and laundry room with newer washer and dryer. 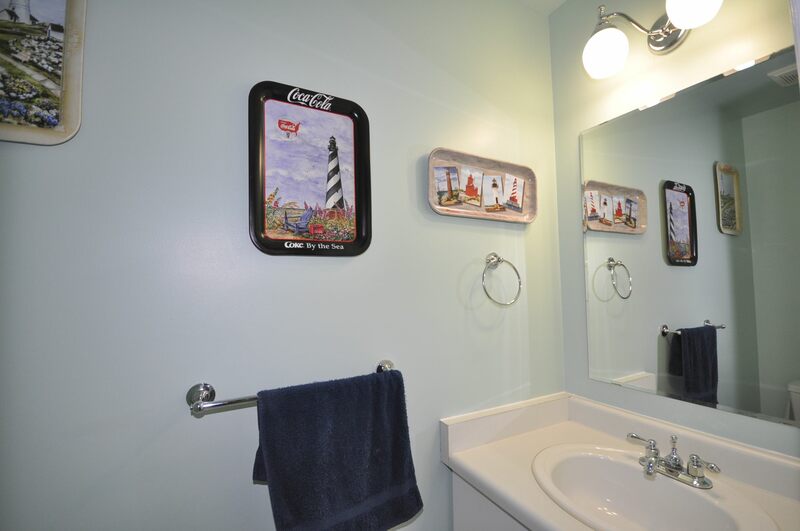 This home is smoke and pet free and enjoys love taxes, condo fees and utility bills. 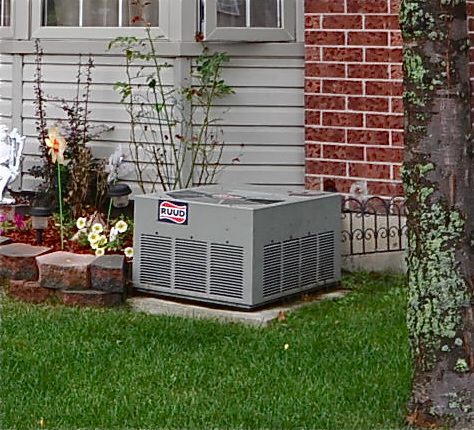 So if you are looking for economical living without sacrificing the necessities, and at the same time benefiting from the updates and move in condition, then add this to your shopping list today.